Professor who was 'link between Trump campaign and the Kremlin' is "missing and may be dead"
... lawsuit by the Democratic National Committee [DNC], which is suing Russia, the Trump campaign and Wikileaks for interfering in the 2016 election. 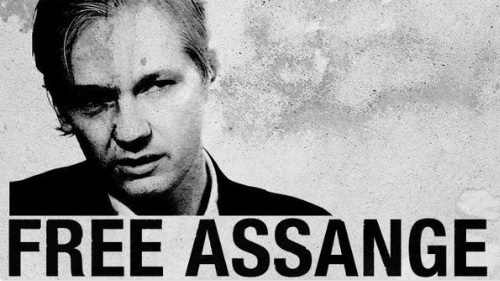 ... he will present the petition to parliament after more than 2,000 people signed their names in support of the WikiLeaks founder, reports Newstalk ZB. ... of the World phone hacking scandal to the WikiLeaks and Edward Snowden revelations, through to the future of journalism in the information age. pol/ - WIKILEAKS...could you take a look at the Swedish election? Thread: Senator To Twitter and Facebook: Ban WikiLeaks ... you tube clip Senator To Twitter and Facebook: Ban WikiLeaks. VIDEO HERE.